Have you ever thought of upgrading your memory? Not the memory of your smart devices but your own memory. Or perhaps, have you ever wanted to maintain a perfect memory recall? Dr. Theodore Berger from the University of Southern California is starting to develop a device that would be able to mimic our brains hippocampus.Hippocampus is a part of the brain responsible for turning short-term memories into long-term memories. Based on Dr. Bergers current study, the hippocampus functions with a pattern he called space-time code. He defines this as the pattern of location of activated neurons in the hippocampus and how it changes over time. This product can be used to treat patients with Alzheimers disease, post-traumatic stress disorder and other ailments that has something to do with ones nervous system. 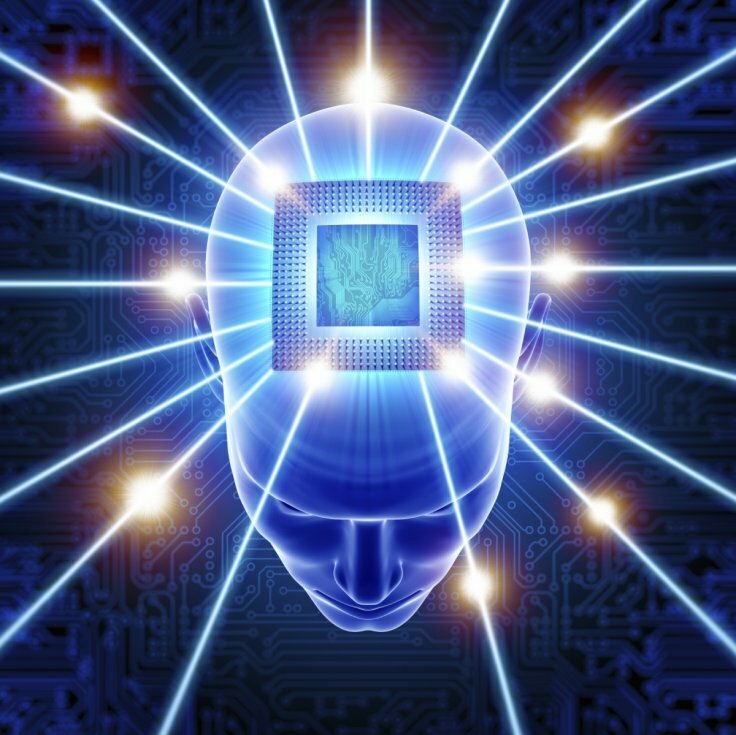 According to the Defense Advanced Research Projects Agency (DARPA), which contributed to the studies used in Dr. Bergers project, the product can further be developed as to create brain chips and brain-computer interfaces. Dr. Berger and his team have already tried the product to rats, rhesus monkeys and epilepsy patients in hospitals. Dr. Berger told IEEE Spectrum: We're going to go forward with the goal of commercializing this prosthesis.There are still flaws in this product such as its portability and its reliability. The algorithms programmed to the prosthesis should always be able to predict the “space-time code” in each human brain to ensure that it can perform its function as the artificial hippocampus.Want to know more about this awesome device? Follow this link!